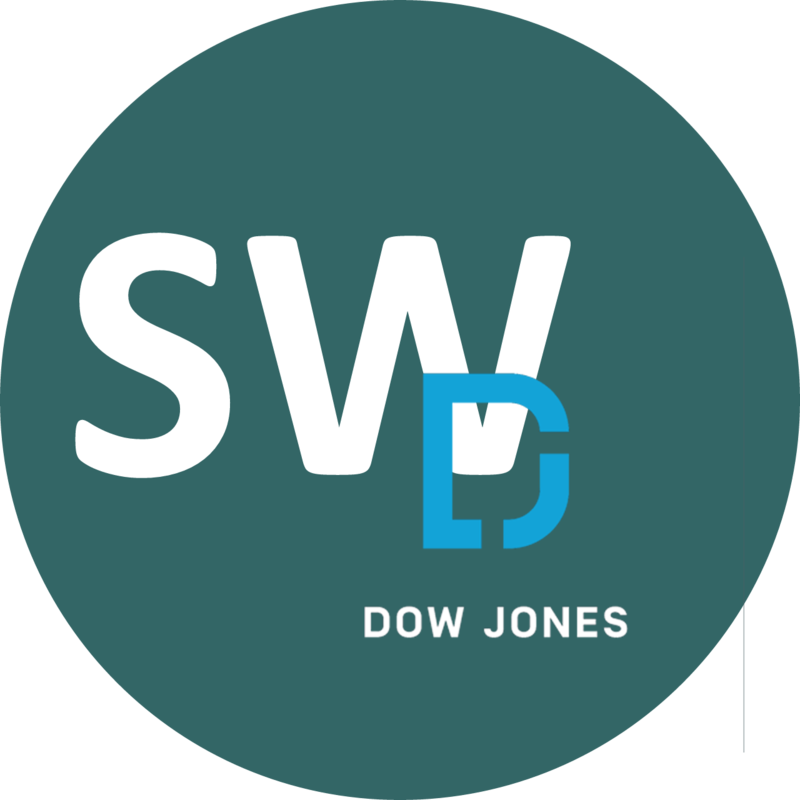 Dow Jones is a major AML data provider globally. Its structured data is an accurate, up-to-date and complete coverage of Politically Exposed Persons (PEPs), government sanctions and high profile criminals. Looking for an Anti-Money Laundering Search Solution? Ingenique Solutions' SentroWeb-DJ is the most complete customer due diligence screening solution for Anti-Money Laundering/ Countering the Financing of Terrorism (AML/CFT). 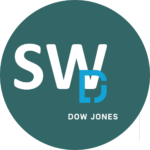 Backed by Dow Jones' data for AML/CFT, SentroWeb-DJ brings to you the best search engine, and the most comprehensive data you can find in the market. With SentroWeb-DJ, you can comb through more than 2 million unique blacklisted persons/ entities and Politically Exposed Persons (PEPs) in seconds. Furthermore, SentroWeb-DJ's on-going monitoring notifies you if any of your clients subsequently becomes blacklisted or politically exposed. Powerful search capability allows massive matching search on Dow Jones data in seconds. Automatic on-going monitoring notifies you when your customers' name subsequently matches Dow Jones database updates. Digitize your Customer Due Diligence (CDD) Forms and process. Go paperless as search results can be exported into pdf reports or saved in SentroWeb-DJ database for future audits and references. UNLIMITED name search on reputable AML data from Dow Jones. Discover links of your clients in Panama Papers. Individuals and entities on the UN 1267 consolidated list, OFAC SDN or other similar lists. Individuals and entities within jurisdictions which are subject to sanctions or trade embargos issued by the UN, OFAC or other similar institutions. Special Interest Persons who are involved in selected criminal activities such as fraud, money laundering, trafficking (of people, drugs or weapons, terrorism, corruption and/or organized crime.). Family members of and closely associated persons to PEPs. Want to know more about SentroWeb-DJ?